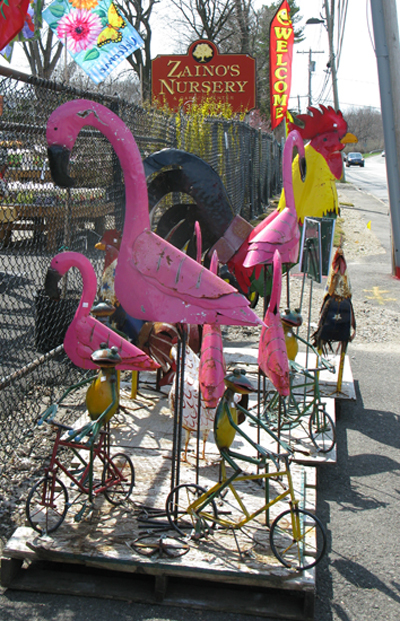 Add color and fun to your outdoor setting with whimsical Mexican Art. 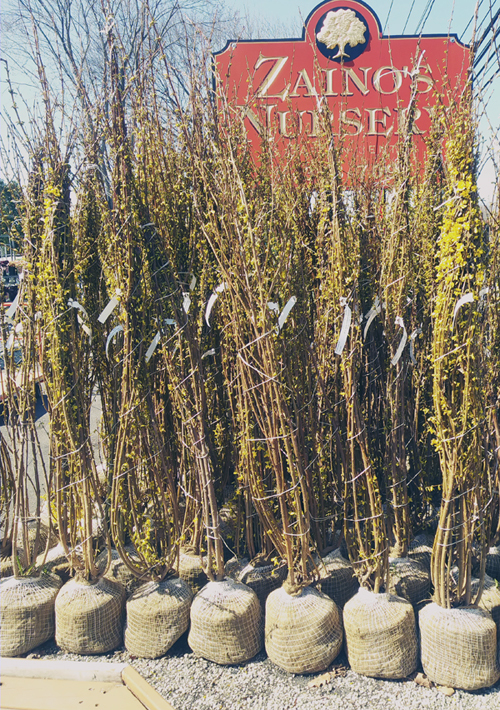 50% off on selected items while supplies last! Get ready for those weekend cookouts. 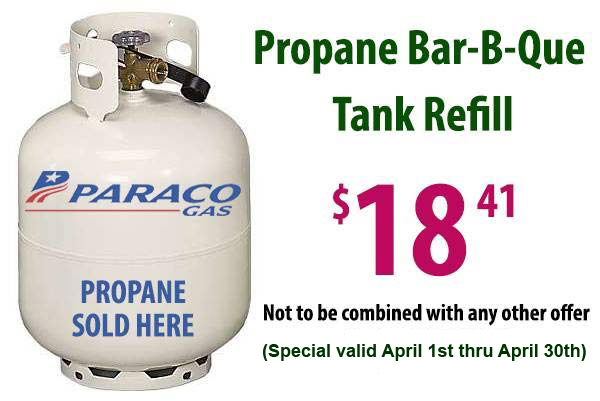 Zaino’s offers a special propane refill rate of $18.41 for the month of April. Bring in your tank and coupon for this special rate. Balled and burlapped (BB), 5-6′ in height. Regularly $39.99. On sale now for $29.99.